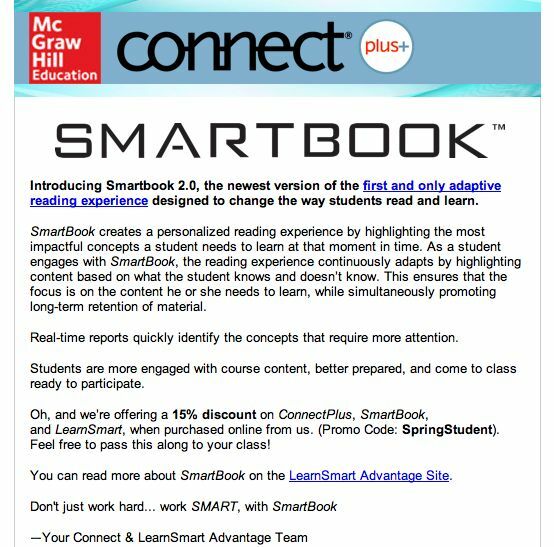 Like a lot of academics, I’m sure, I got this email the other day, from a textbook publisher doing its best — like all those MOOC providers and other eBook developers — to create the impression of a need. Funny, but I thought we’d already invented a way to have an individualized reading experience. 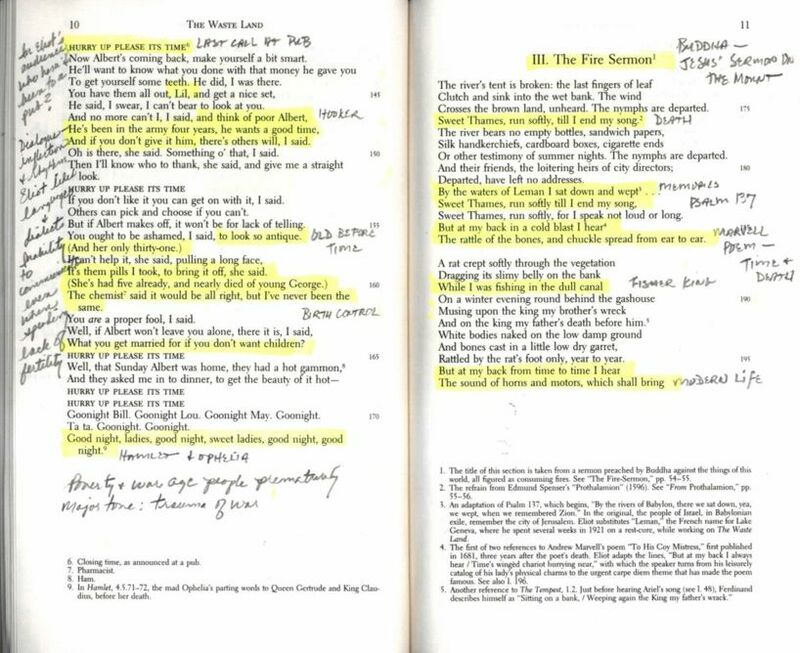 Optional marginalia and yellow highlighting take it to a whole new, hypertextual level, of course. And it never needs recharging. 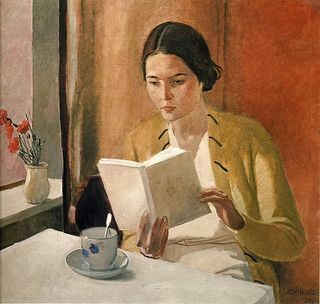 This entry was posted in Faculty Blog, Relevance of Humanities and tagged Experience, Massively Open Online Courses, Reading eBooks, Technology by Russell McCutcheon. Bookmark the permalink.